Nest Detect or Honeywell Intrusion Wireless Sensor? Which is the better smart security sensor? Sensors are great way to deter break-ins in your home or business. Setting up the best security sensors to detect uninvited guests will ensure your family and property are safe. 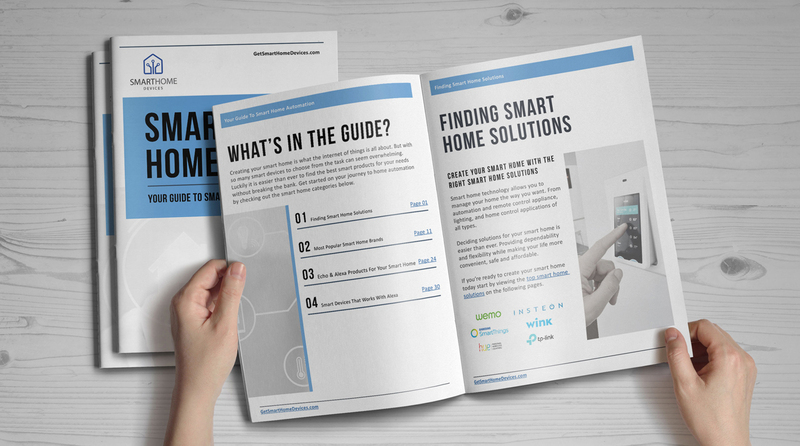 Nest and Honeywell provide some of the best smart sensors in the business but which is right for you? The Nest Detect can do wonders if placed in the right spot. There are different kinds of placements which can benefit the user experience. Place them on the window to find out when the window opens, place them on the wall to sense motion in the room, or place them on a door to know when the door opens or when there is motion in the room. With the open mode, it eliminates the opportunity for any false alarms that get triggered due to the placement of the device on the door. Not only this but when you walk past the Nest Detect, it knows that you are walking past it and it will illuminate the inbuilt path light to help you see in the dark. With the device always connected to WiFi, you are always in control of what is happening back home. In case the alarms go off, you will get to know via an alert on the phone. With the free Nest app, you can check if any doors or windows are open or if someone entered the room. You can directly call the police or the emergency contact from the app which gives you a better control over the situation. 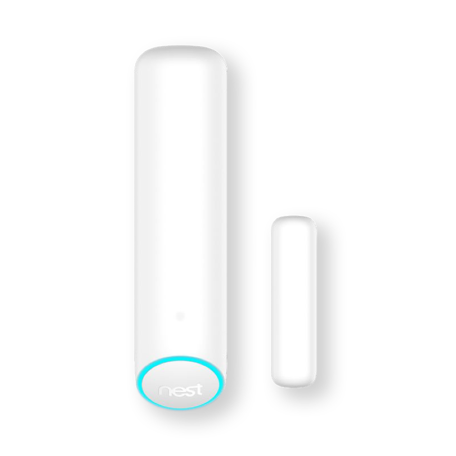 Do keep in mind that this device will need the Nest Secure Alarm Starter Pack which you will have to buy separately. The device is fairly easy to install and can detect motion up to 15 feet. It has an amazing 54” field of view. The device is powered by a CR123 battery which is included with the device. 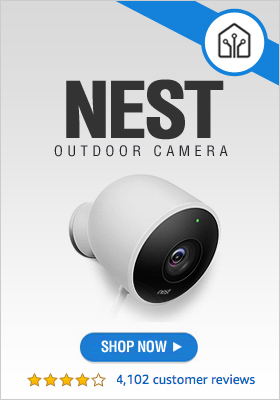 Get Your Nest Detect Now! This device is really small and can easily fit into any corner of the room. They are ideal where aesthetics or discretion is critical. They are easy to install but it is recommended that you get this product installed by a professional so that they can program the device. This will minimize the number of false alarms that you might encounter. The automatic walk test mode can turn on the walk test LED for about ten minutes, saving time in testing the device. 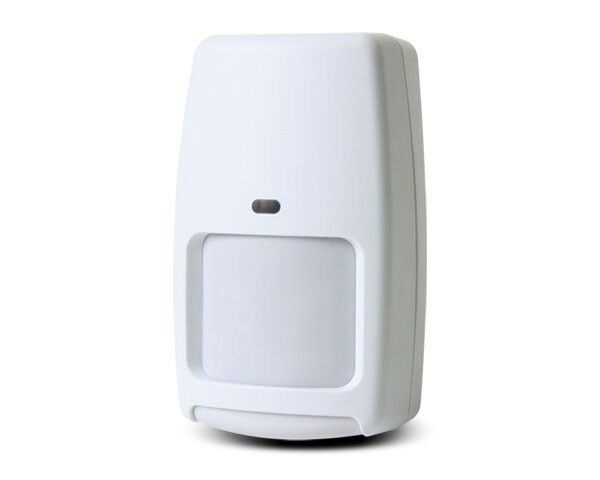 The Honeywell Intrusion Wireless Sensor is powered with a battery and can be programmed remotely. It also allows the users to customize the device to match any residential or commercial settings which means it will adapt to your existing security device. A 7’-9’ mounting height would enable the user to have fewer restrictions which can help in avoiding false alarms generated due to pets. Though this Honeywell smart sensor needs the user to have some technical knowledge around the sensor in order to install, the manufacturer has included almost all the instructions with the device. There is also a black bug guard which protects the sensor from setting off due to bright lights directed to the sensor. The battery is easily replaceable. Get Your Honeywell Intrusion Wireless Sensor Now! So, what’s the decision? 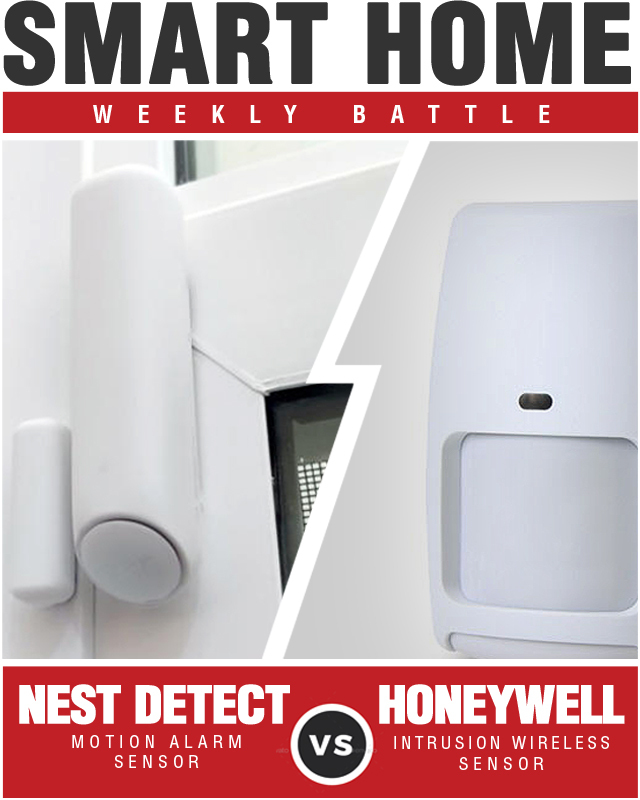 Who won the smart home battle between the Honeywell Intrusion Wireless Sensor and Nest Detect? Both these devices are amazing in their own areas. The Nest Detect can work out better in case you already have a Nest Security system in your place or would like to invest in that. It opens up multiple options if you are planning to have a house with all Nest products. The Honeywell will be better if you do not want to change your security system and want your sensor to directly blend in. The device can also be programmed according to users’ choice. All-in-all, both are great products and choosing the best one will come down to your existing or future smart home needs.